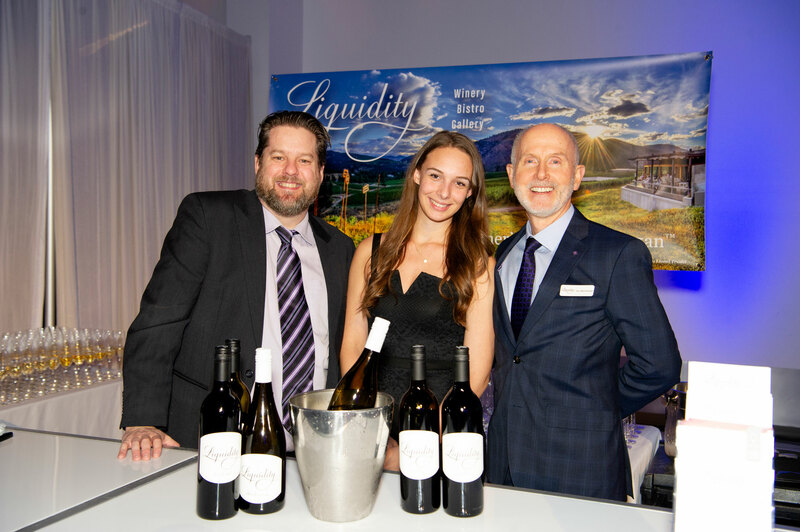 For the third year in a row, the Lazy Gourmet team was honoured to participate in the Children’s Wish Foundation’s Night of Wonders Gala. 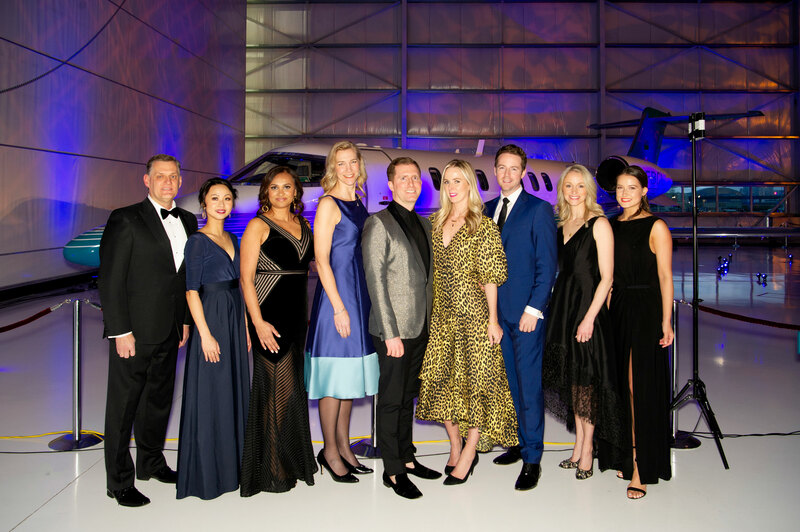 Held at the beautiful London Aviation Centre, the evening welcomed 400 guests to raise funds for granting wishes to Canadian children between the ages of 3 and 17 who are diagnosed with a life-threatening illness. 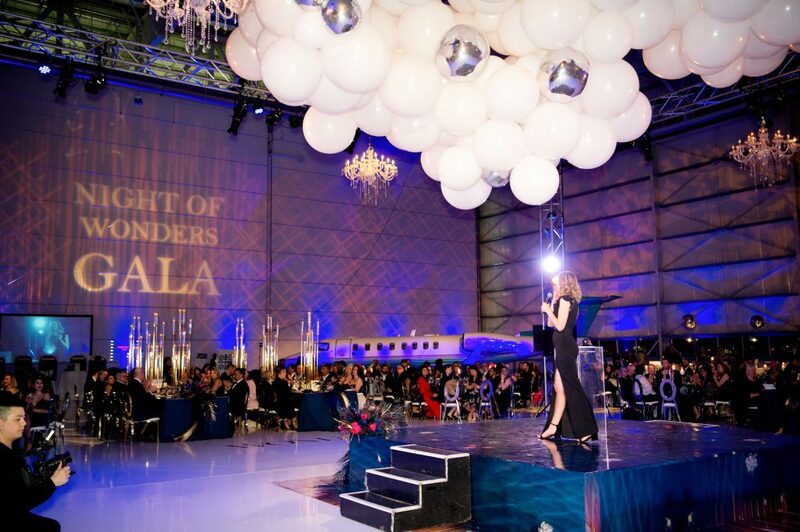 This year was the 6th annual gala, which raised a record-breaking $550,000! Our General Manager Kevin Mazzone once again acted as co-chair along with Tiffany Soper and our team catered the cocktail hour and a 3 course dinner. 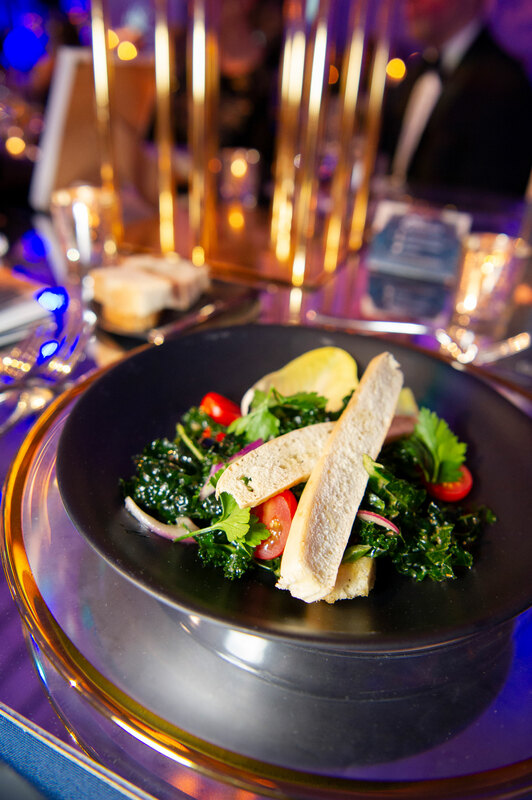 Our featured menu items included mole eggplant cones; pulled pork grilled cheese sandwiches; kale, tomato and endive salad; beef short rib; beef wellington; and house-made salted caramel dark chocolate bars. As a special after-dinner treat, guests were gifted truffle popcorn in take-away bags! 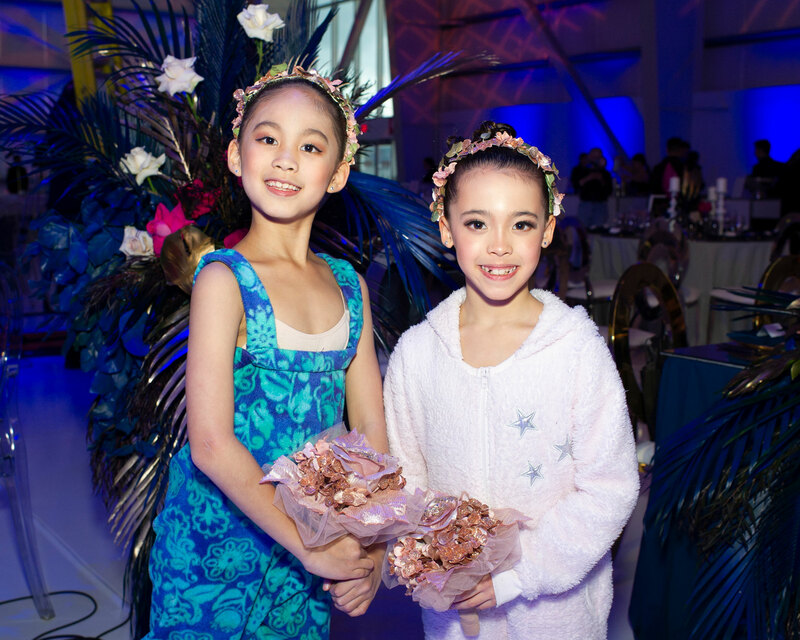 It was such a pleasure to be involved in this incredible event again and to see the generosity of those who continue to support the Children’s Wish Foundation to affect even more lives year after year. 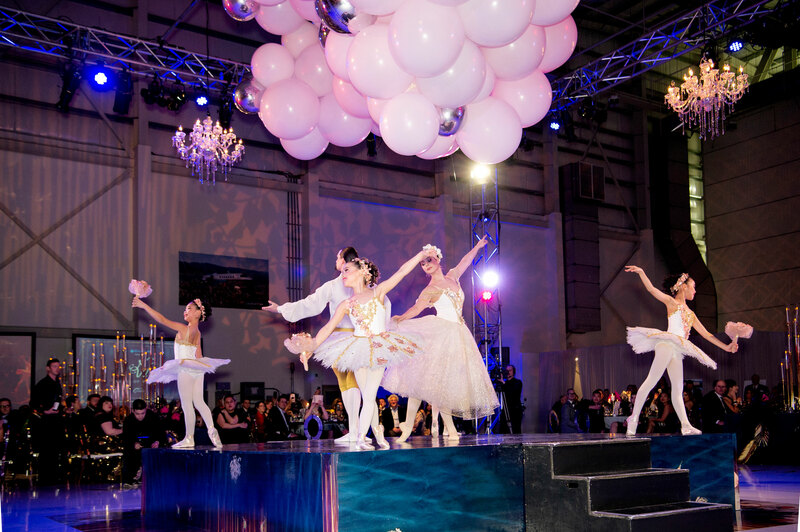 This event has been featured in The Daily Hive, The Province and BC Living.